The long list of benefits of spin bike starts from burning calories. 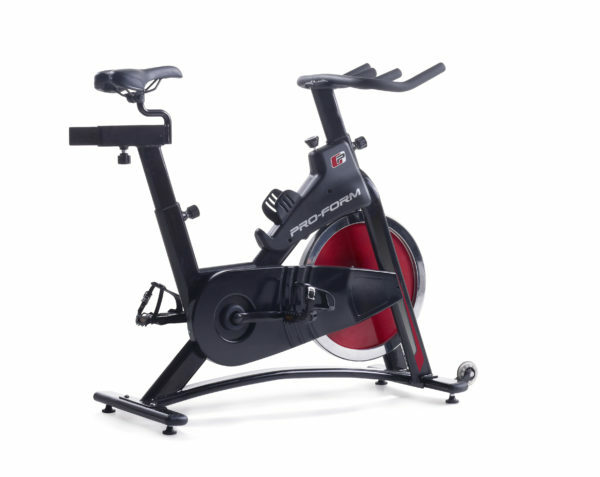 Spin bike is the best machine for both performance seekers and new bikes who want to lose pounds. This is the best fitness option for you disregarding your age, physique or gender. A 40-min ride of spin bike aids in losing 400-600 calories whereas a one-hour ride can make you lose 800-1200 calories. So, if you are using spin bike you do not need to attend any extra fitness session or diet. Spin Bike is a complete package in itself. Regular workout on spin bikes tone your legs and strengthen the calf muscles. Start with a low or moderate pace and gradually increase the intensity. By working at a higher level resistance, extra calories are burned and muscles tone up faster. Increasing the flexibility of your body is one of the immense benefits of the spin bike. Another major benefit of the spin bike is that it is a low impact workout. It does not put any extra pressure on joints. People who are unable to do weight-bearing exercise spin bike is an accurate work out for them. 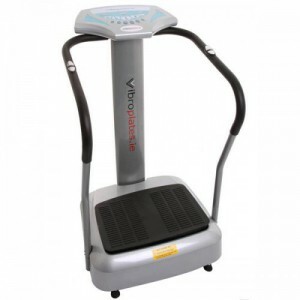 There is very less risk of injuries, sprains, tears and joint-pain. 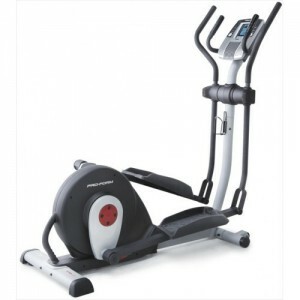 The spin bike provides additional protection from foot, back and knee injuries. Spin bike aids in cardio vascular health of the body. It makes your cardiovascular system healthy. Besides this, it aids in fat loss over a longer period of time. Regular spin bike workout improves your heart beat rate and keeps away all kind of heart diseases. Overall, it reduces the risk heart attack. Spin Bike is a perfect workout for abdomen muscles. It strengthens your abdomen muscles and gets them in shape. It also improves your digestive system. Just remember to maintain the perfect posture to attain these results. Besides abdomen, the regular use of high quality spin bike supports your upper leg and spine area. You gain your vitality and get rid from your lazy attitude with the regular workout. Working out on spin bike makes you mentally fit and help you to focus and rethink. It ultimately improves creativity and productivity of your mind. It keeps both your body and mind fresh. Spin Bike is a wonderful indoor workout. You need not to worry about the fixed timings, weather or your clothes.